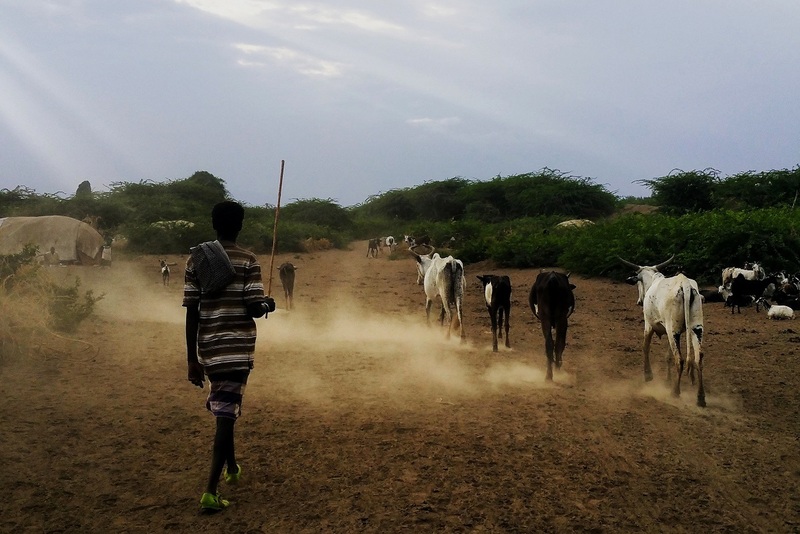 Home > ABOUT ASSAR > Why semi-arid regions? Why focus on semi-arid regions? The need for effective adaptation responses has become increasingly urgent as the rate of climate change and severity of impacts has become more clearly understood. Home to hundreds of millions of people, the semi-arid regions of Africa and Asia are particularly vulnerable to climate-related risks. These climate-change hotspots are highly dynamic systems that already experience harsh climates, adverse environmental change, and a relative paucity of natural resources. Global warming is expected to make conditions in these areas more challenging in the coming decades. Even a 1.5°C increase in global temperature will result in warming in semi-arid regions that is greater than the global average. More frequent and intense extremes will have severe impacts on agriculture, health, and other vulnerable sectors. People living in semi-arid regions also face a range of non-climatic stressors, including rapid population growth, historically-high rates of poverty, inequality, and rapidly changing socio-economic, governance, and development contexts. They are often far removed from government services and do not have the opportunity to participate in decision-making processes that can affect their abilities to adapt. These challenges affect different people within these populations differently. Factors such as access and control over land and water resources, social and cultural norms, urbanisation, and opportunities for migration, all affect which livelihoods people can pursue, which support structures they can draw on, and ultimately how they maintain their overall wellbeing. Although many people in these regions are remarkably resilient, the rate at which these multiple and often interlocking pressures are expected to escalate in coming decades means that traditional coping strategies will be insufficient. ASSAR’s work was driven by the urgent need to accelerate regional adaptation responses in semi-arid regions to safeguard the livelihoods and wellbeing of those who live in them. From 2014-2018 we worked with a wide range of stakeholders in seven countries (Botswana, Ethiopia, Ghana, India, Kenya, Mali, Namibia) to explore the dynamics and drivers of vulnerability. At the same time, we engaged in efforts to strengthen the capacities of governments, local organisations, and people to adapt in ways that minimise vulnerability, strengthen agency, and promote long-term wellbeing.